Today is the day to start getting ready for our Hockey Night in Algonquin event on Jan 7-9th, 2005. With cold temps across the province Greg has the snow blower out to clear the snow from the ice and put a fresh layer of water at our shoreline of Kawawaymog Lake (#1 access to Algonquin Park). I just got off the phone with Marsha Lederman of CBC Radio Toronto. 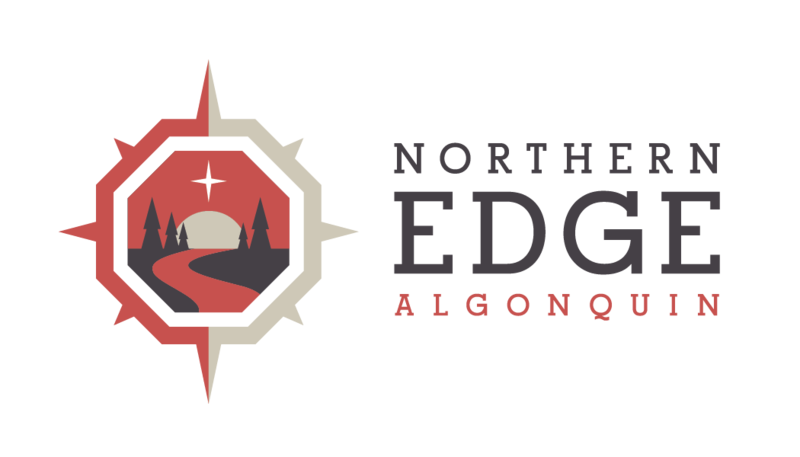 Mark your calendar Ontario, and listen in on December 29th (Next Wednesday) at 7:50 am for a live interview about this special Algonquin getaway. Then join us around the hot stove on January 7th on this frozen access lake to Algonquin Park.